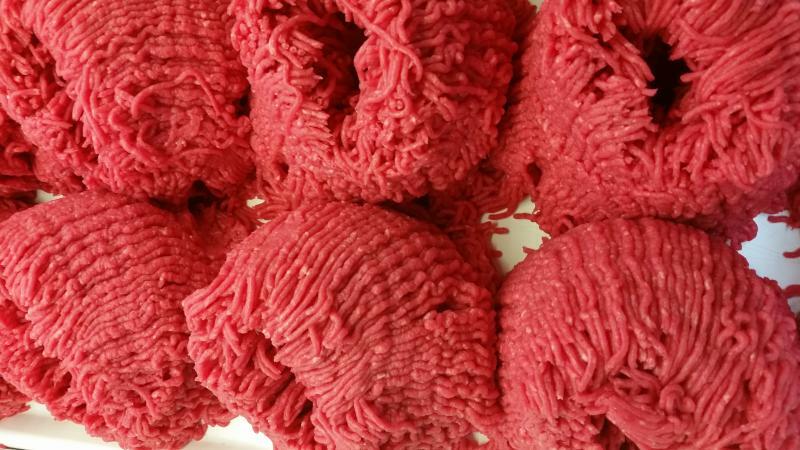 We offer retail and wholesale grocery supplies, fine quality sausage products, and fresh-cut meats including chicken, beef, pork, and fresh ground beef. 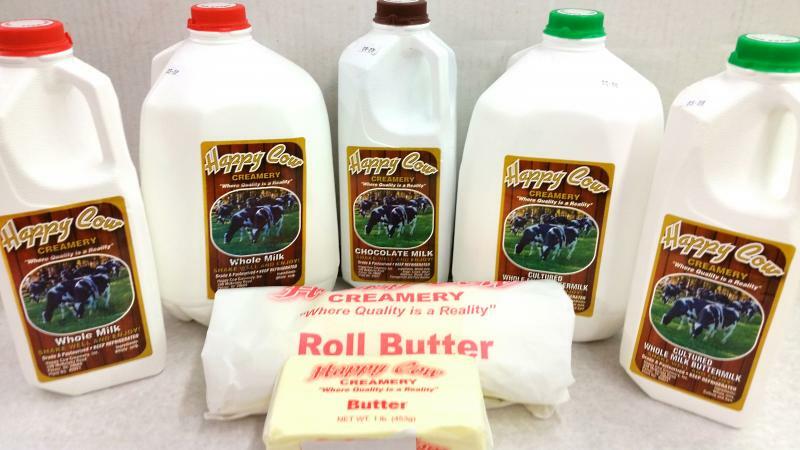 Our wholesale services include delivery to Oconee, Pickens, and Anderson counties and our products are now available in grocery stores in Northeast Georgia! 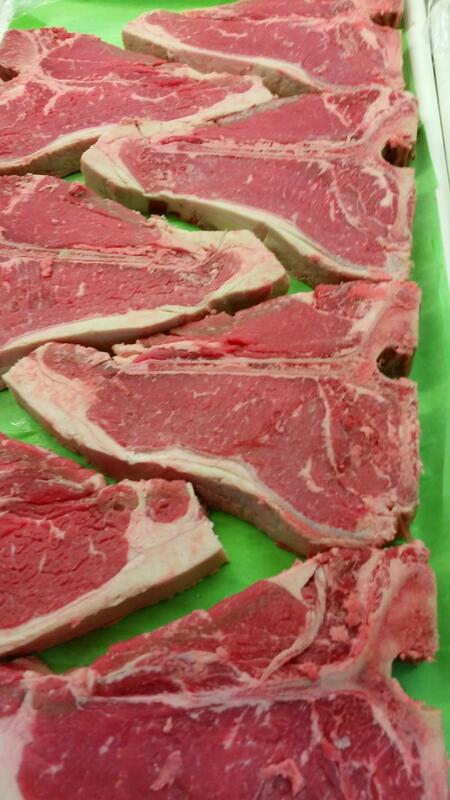 Buying a lot and don't have much time, call ahead and we'll have your order ready when you arrive! That's about as close to curbside service as it gets! For that matter, even if you're NOT buying a lot, we'll be glad to prepare your order and have it waiting for you to save you some time and trouble. Just call ahead and we'll be glad to help! 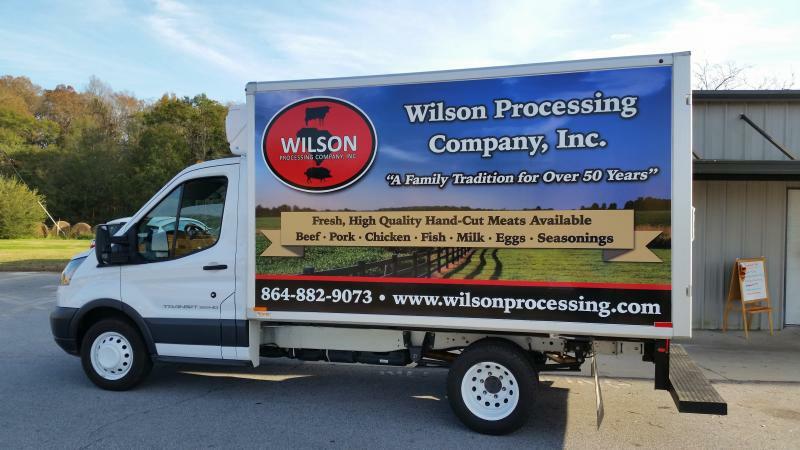 For more information about our call-ahead ordering or wholesale sales and delivery options please contact us at 864.882.9073 or send us a Facebook message at www.facebook.com/wilsons.processing. 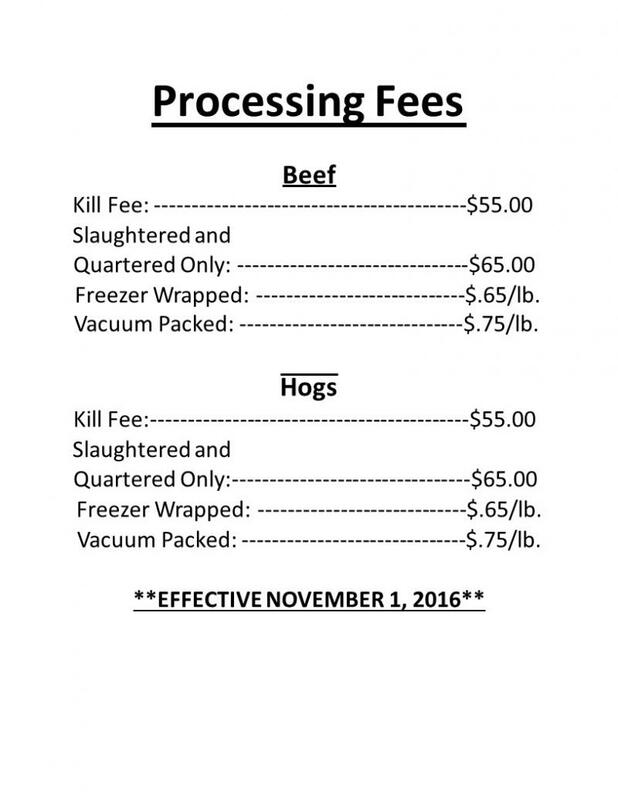 Below we have a listing of our processing services. For more information about these services click on the Contact Us tab in the menu on the side of the page. If you're still not quite sure what Wilson's is all about, here's a price list for the majority of our products. 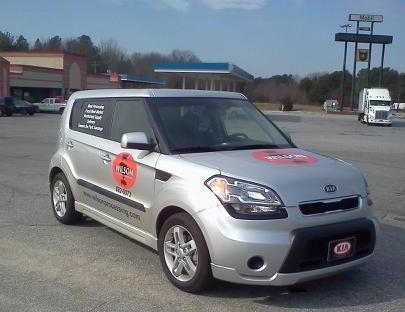 Don't hesitate to call us at 864.882.9073 or message us at www.facebook.com/wilsons.processing if you have questions. For years, folks had asked us if we sold any combination or package deals and it never occurred to us to actually follow through...well we finally made it happen and YOU were right, our Bargain Bundles have been a huge success! 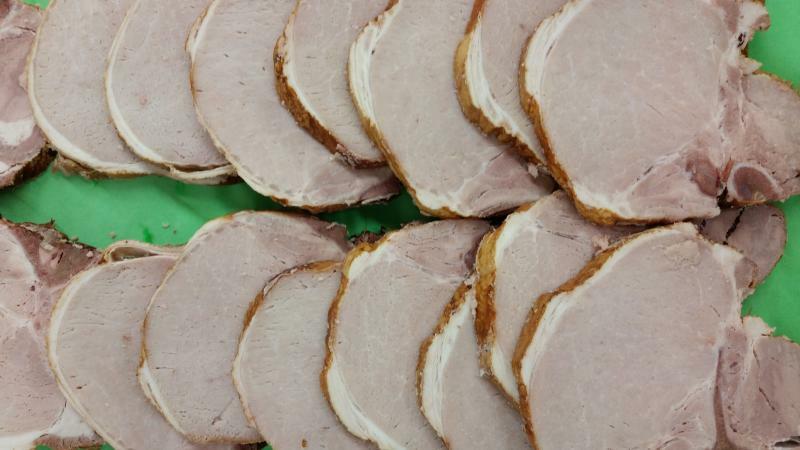 We offer various combo packages throughout the year and we're always willing to work with you if you'd rather have sausage than hamburger or an extra few pieces of chicken instead of those french fries. 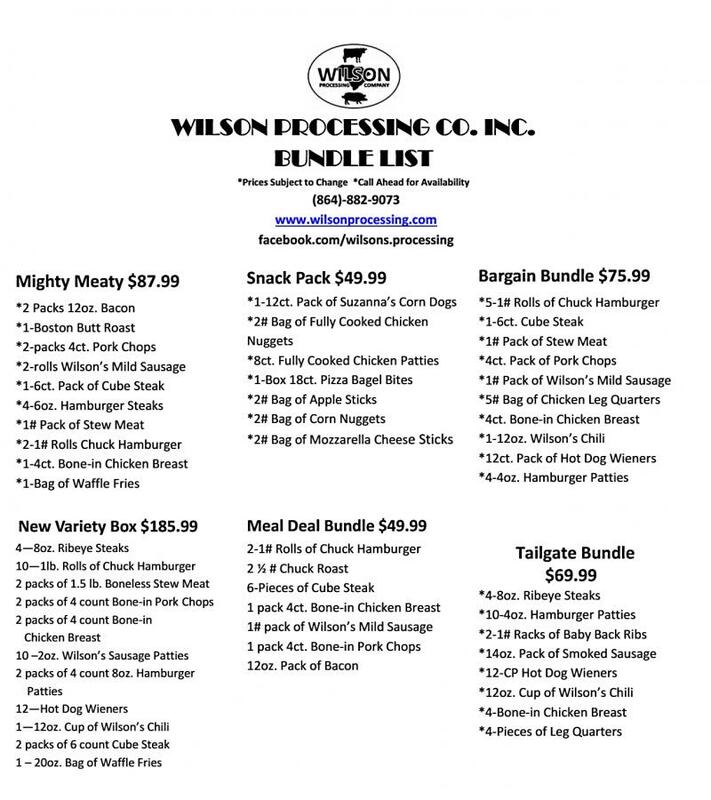 Call us 864.882.9073 or message us at www.facebook.com/wilsons.processing to reserve your Bundle TODAY! 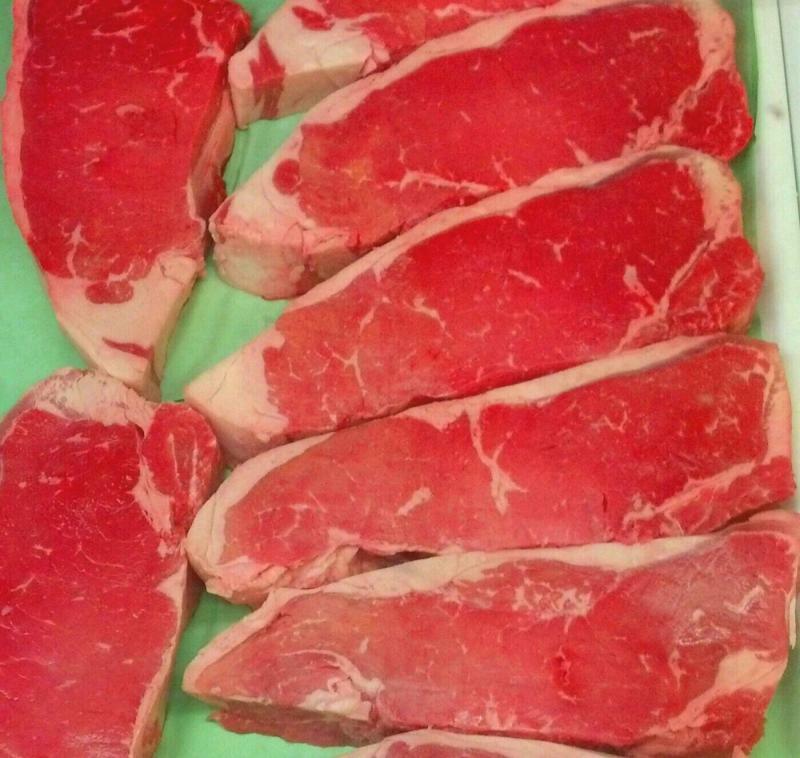 Wholesale delivery services available. If you can't come to us, we'll come to YOU! Call us for a listing of sales personnel that serve your area or for more details about products and services.